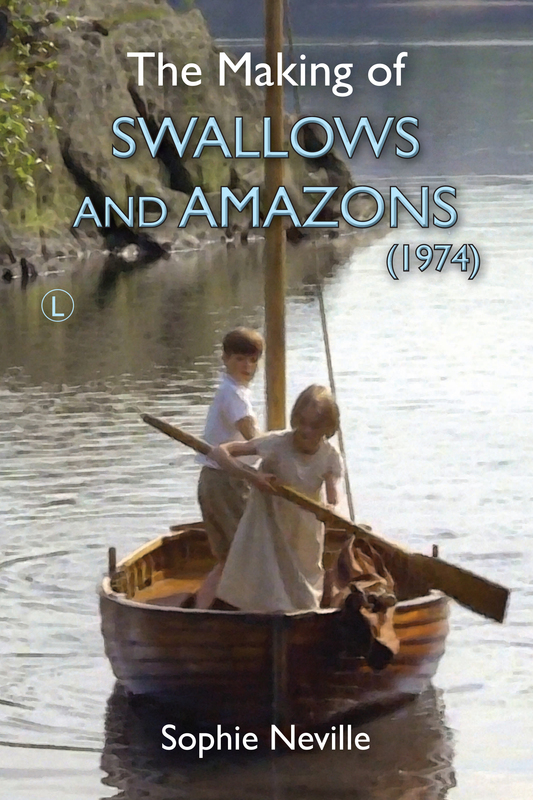 Another great contribution to our knowledge of Ransome’s work and the 1974 film! It was wonderful to meet Nick Newby at last. He came on stage during the Q&A, as you can see, and explained how the sailing scenes were filmed in some detail. I’ve asked him to let me know what other films he worked on it the Lakes. 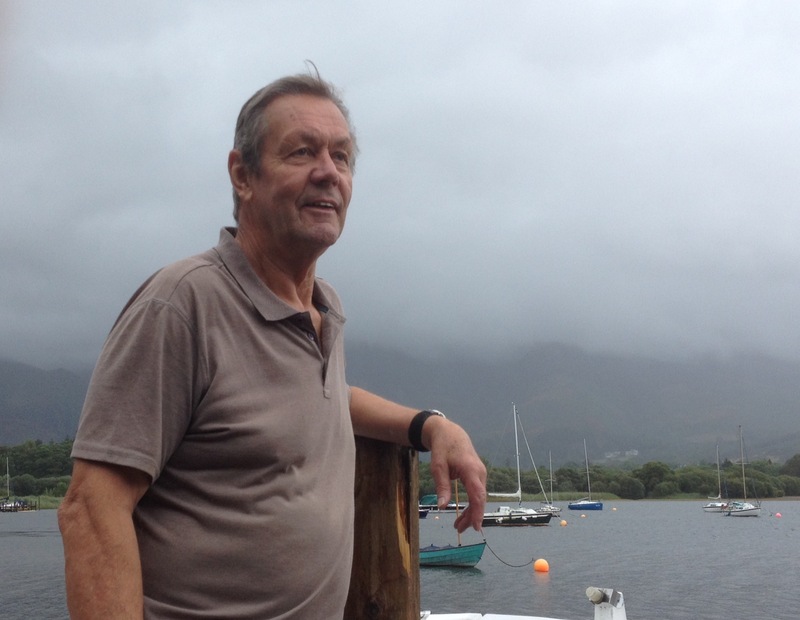 Hi Sophie, I wonder if Nick Newby remembers my 14ft RNSA that I bought in 2000 from the guy that lives, or did, in the house nect to Keswick Thratre. I was told that my RNSA was used to move people about when the filming was taking place..Nick delivered it to Wheathsmpdteasd. This weekend I will be launching her of Rutland Water – it’s only taken 18 years to restore! Went to the Thames Traditional Boat Show 3 weeks ago. A wonderful event. Took the RNSA and a Canadian Canoe. 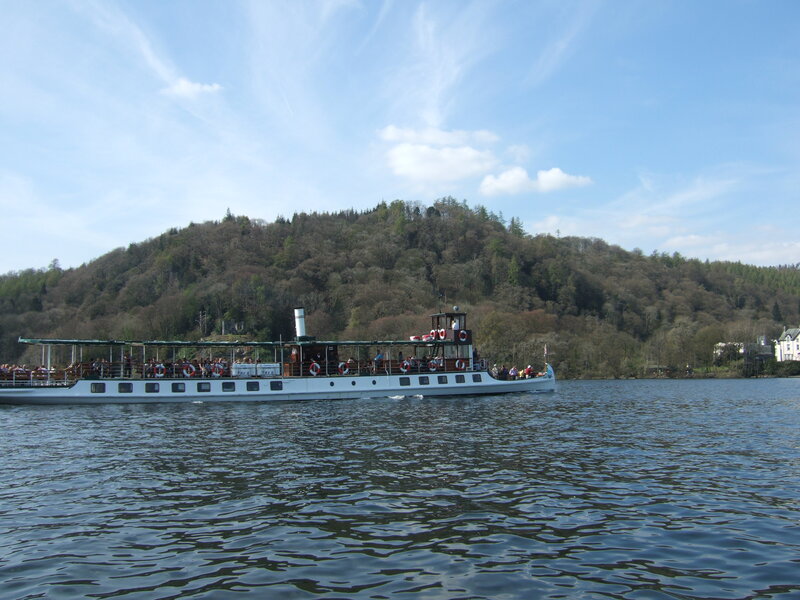 I can’t remember a wooden boat being used to move people about during the filming of the 1973 film, and a RNSA does not appear in our photos taken at the time. 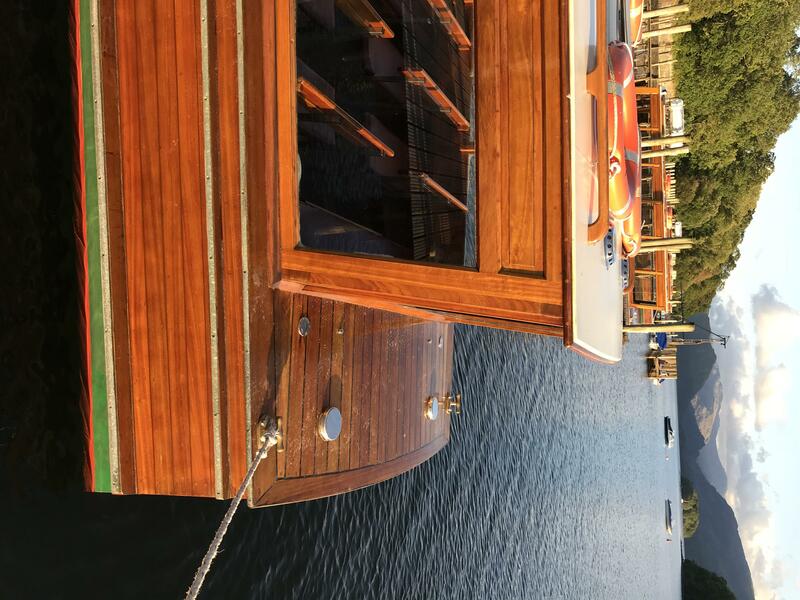 However, it could have been used while the set designer (Simon Holland the Art Director) and his team were fitting out the houseboat and building jetties on Derwentwater before we arrived. Do email me a jpeg photo that I could add to the post! I’d need the name of the man who sold it to you.